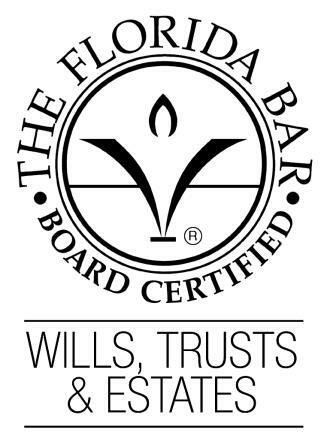 Mr. Malec is Board Certified in Wills, Trusts & Estates by the Florida Bar Board of Legal Specialization. He handles all aspects of estate and succession planning, including the implementation of wills, trusts, business entities and sophisticated estate planning techniques to protect and transfer wealth among individuals and families while minimizing income, gift, estate and generation-skipping transfer taxes. Mr. Malec also handles all aspects of probate and trust administration, including advising fiduciaries throughout the administrative process and representing beneficiaries seeking to assert their rights in an estate or trust. Section 2704 Proposed Regulations Withdrawn! 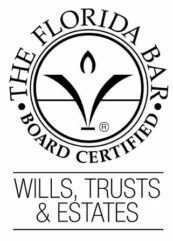 Estate Planning Seminar: 2011 Florida Legislative Update – The “Olmstead Fix”. 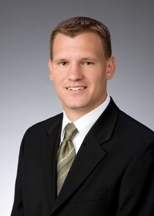 Is it Safe to Create LLCs in Florida Again? Are Family Trust Companies (FTC) in Florida’s Future? An Update on the Effort to Bring FTCs to Florida.